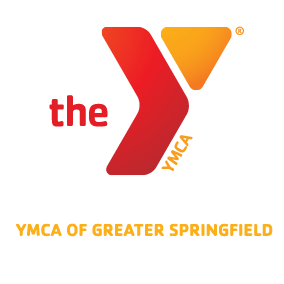 Springfield, MA – The YMCA of Greater Springfield hosted a legislative breakfast, which included elected officials from throughout western Massachusetts, as well as CEOs and senior executives from YMCAs throughout the region. The event is designed for the region’s YMCA leaders to update and inform elected officials on the impact that YMCAs are having on youth, teens, families and seniors throughout the region. Guests included: Senator James Welch, Senator Donald Humason, Senator Stephen Brewer, Representative Brian Ashe, Representative Sean Curran, Representative Cheryl Coakley-Rivera, Representative Angelo Puppolo, Representative Benjamin Swan, Representative Michael Finn, Representative Nicholas Boldyga, Representative Joseph Wagner, Representative Thomas Petrolati, Representative John Scibak, Representative Todd Smola andRepresentative Aaron Vega. Also in attendance: Mayors Domenic Sarno, Richard Kos, Edward Sullivan and Richard Cohen.